I just love the Cirque du Soleil shows and am truly thrilled that Cirque Du Soleil OVO is coming to Germain Arena in Estero. 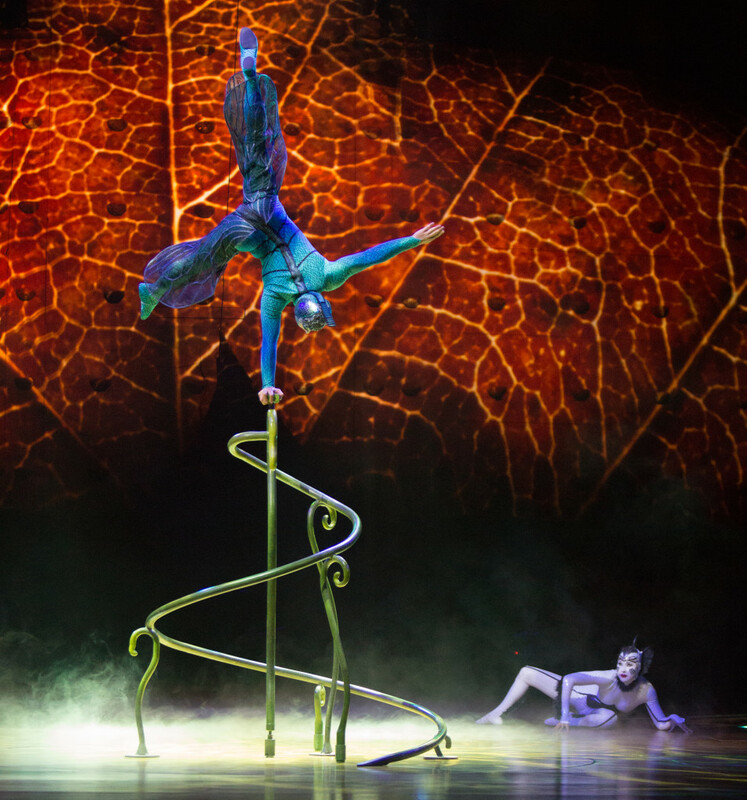 Cirque productions completely redefine and elevate circus as a genre featuring the most fantastic acrobatics acts, fascinating costumes, original music scores and engaging theatricals, all woven together to create a story that feels more like a enchanted dream. OVO, will perform in Estero at Germain Arena from September 28th to October 2nd, 2016 for seven shows only and I am counting the days as we do not get a lot of Cirque du Soleil shows to como to Southwest Florida. 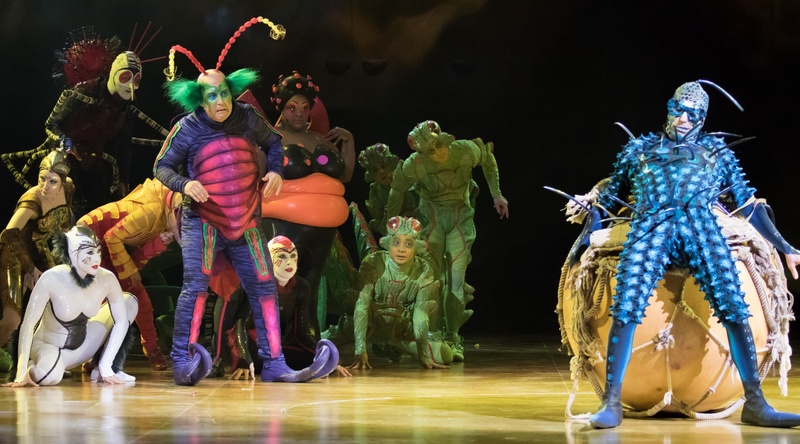 If you have never seen a Cirque du Soleil show I can assure you that you will be truly awes inspired and if you have you know what I’m talking about and you will surely not want to miss OVO! Check out the video below for a a sneak peek of this performance that is overflowing with color and contrasts. OVO reveals the hidden, secret world at our feet as tender and torrid, noisy and quiet, peaceful and chaotic. And as the sun rises on a bright new day the vibrant cycle of insect life begins anew. Tickets are available at www.cirquedusoleil.com/ovo . Adult tickets start at $35 and child tickets start at $25 (subject to change). You can become a member of Cirque Club to receive special offers and exclusive behind the scenes information. Membership is free and benefits includes access to advance tickets . To join, go to www.cirqueclub.com. Oh. Can’t wait to see it too. So excited!